NEW YORK — Jacqueline Sherrer has joined Kyowa Hakko USA as Nutritional Sales Manager for the Southwest Region. 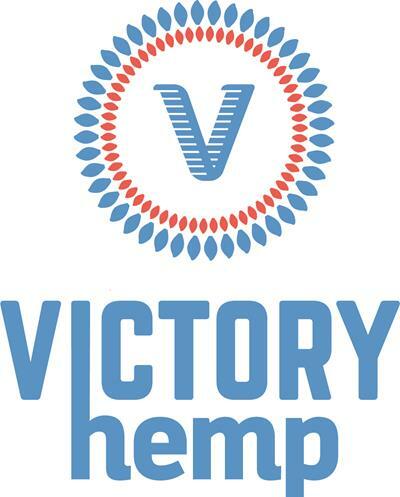 Jacqueline will focus on the nutrition market that includes the Southwest territories of the United States: California, Arizona, Nevada, and New Mexico. Prior to Kyowa, Jacqueline was with Novartis, Genentech and Merck and has worked in the pulumonary, osteoporosis, rheumatology, OBGYN, and endocrinology areas dealing directly with primary care providers, specialists, pharmacy, community hospitals and teaching institutions. Kyowa Hakko USA is the North American sales office for Kyowa Hakko Bio Co. Ltd., an international health ingredients manufacturer and world leader in the development, manufacturing and marketing of pharmaceuticals, nutraceuticals and food products. 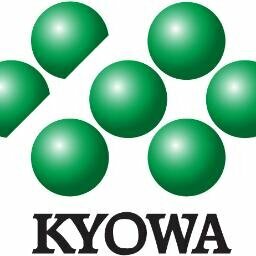 Kyowa is the maker of branded ingredients including Cognizin® Citicoline, Pantesin® Pantethine, Setria® Glutathione, as well as Sustamine® L-Alanyl-L-Glutamine. For more information visit www.kyowa-usa.com.